Yum! 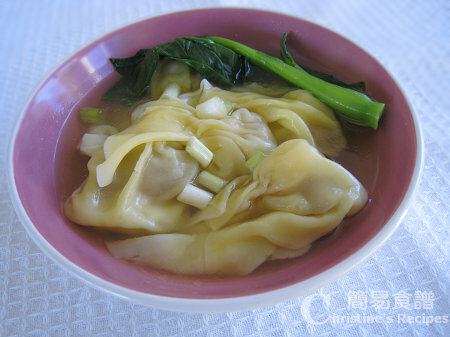 I also make wontons myself and add 薑汁 to the pork+prawn mixture and I find it tastes better - have you tried that too? 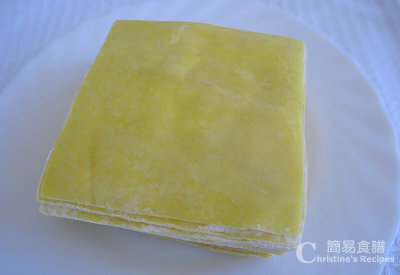 Hi Christine, thanks for the recipe.